Scottish gin is enjoyed all of the world. We invite you to travel north via this fun Scottish-Icelandic cocktail, exclusively created for ScotBookFlood by NB Gin, which takes inspiration from Iceland’s dramatic outdoor pools. Shake gin, blue curaco, lemon & Egg white. Strain to Highball Glass, no ice and Top with Soda. 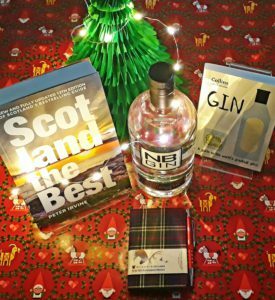 For Book Week Scotland we’re delighted to launch a special giveaway to win a bottle of NB Gin alongside two fantastic books published by Collins – Scotland The Best by Peter Irvine and Gin: A Guide To The World’s Greatest Gins by Dominic Roskrow – and a Tartan Cloth Commonplace Notebook published by Waverley Books. One lucky runner-up will also win a copy of Gin by Roskrow and a Tartan Cloth Commonplace Notebook published. Read an extract from The Little Book of Gin here. 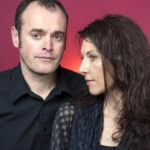 The giveaway will run from Wednesday 29th until close of day Wednesday 6th December. 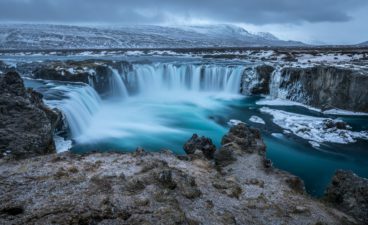 To enter tell us on Twitter * or by email to editor@booksfromscotland.com what Icelandic natural feature would be the inspiration for your own NB Gin cocktail. You must be over 18 to enter. Good luck! 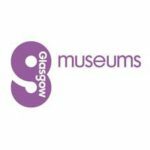 * To enter on Twitter you must RT follow @scottishbooks, @Collins_Ref, @WaverleyBooks and @NB_Distillery. 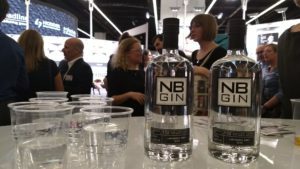 Publishing Scotland’s drink reception at Frankfurt Book Fair was kindly sponsored by NB Gin. Publishers from around the world enjoying a NB Gin and tonic. 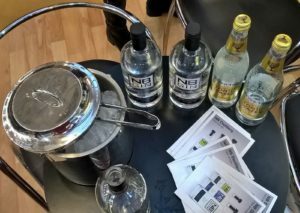 Find out more about NB Gin on their website.